Why is it so hard to find stuff? The BBC has a huge site full of good stuff, but sometimes finding your way around it can be a challenge. 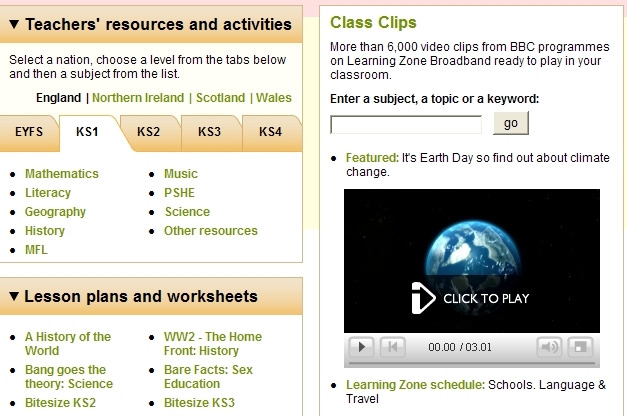 I ran a teacher session and showed them a link in my resources page. This is what it looks like – will this help in your school? Will it save time?